ECOLOGICALLY CENTERED LANDSCAPE DESIGN AND IMMERSIVE ART INSTALLATIONS. JON DAVIES AND STEVE WILLIAMS; AWARD WINNING DESIGN COLLABORATORS, HEAD A DIVERSE AND FORWARD THINKING TEAM AIMING TO SUPPORT AN OPTIMISTIC, CULTURALLY LED VISION FOR A GREENER TOMORROW. AWARDED GOLD MEDAL AND VOTED “BEST GARDEN FOR A CHANGING WORLD” BY RHS. SOCIETY OF GARDEN DESIGNERS FINALIST 2017. 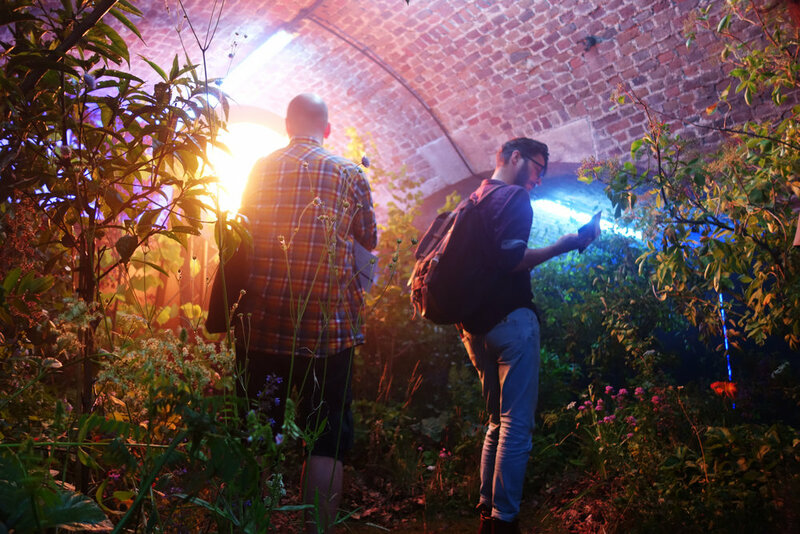 Combining strong, engaging and immersive design with pioneering horticultural and agricultural techniques, London Glades aim to create unique solutions to the textures of our cityscapes. Theres no mistaking the attraction of the urban; a melting pot of life and structure, multi cultural and as diverse and alive as any thriving eco system! There is, however, a distinct lack of ecological connection in our every day lives, with possibly a pot plant and a picnic on a lawned square the only availability for “nature immersion.” The evidence on the connections between nature and our social health are unmistakable. Our goals are to create natural experiences for our urban dwellers that celebrates bio diversity and ecological needs without diluting the industrial beauty and character our cityscapes possess. The London Glades garden at Hampton Court Flower Show 2017 created an urban space, presenting the innovative practices we can all achieve within a small area, for the good of both the natural world and ourselves. 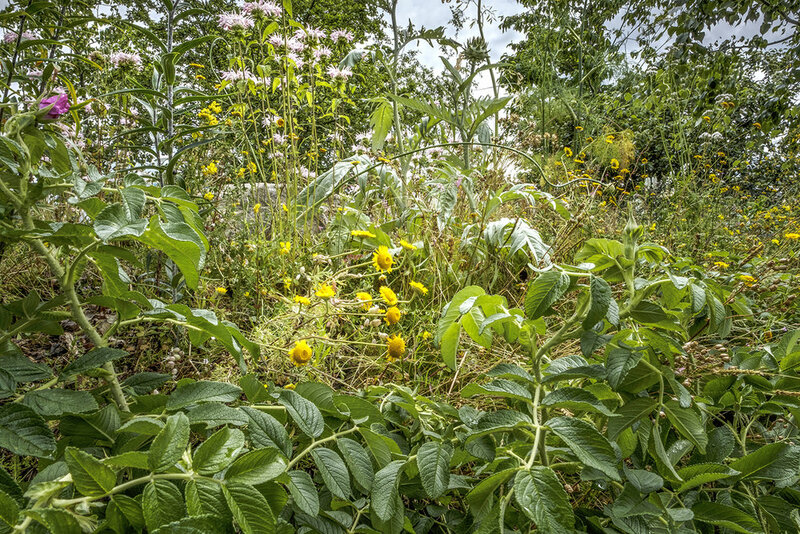 Capturing the zeitgeist, the urban garden used edible forestry techniques, abundant in unusual edibles, forage foods and rich biodiversity. It was heralded as an innovative and visionary space and an important example of where our urban landscapes can lead us. 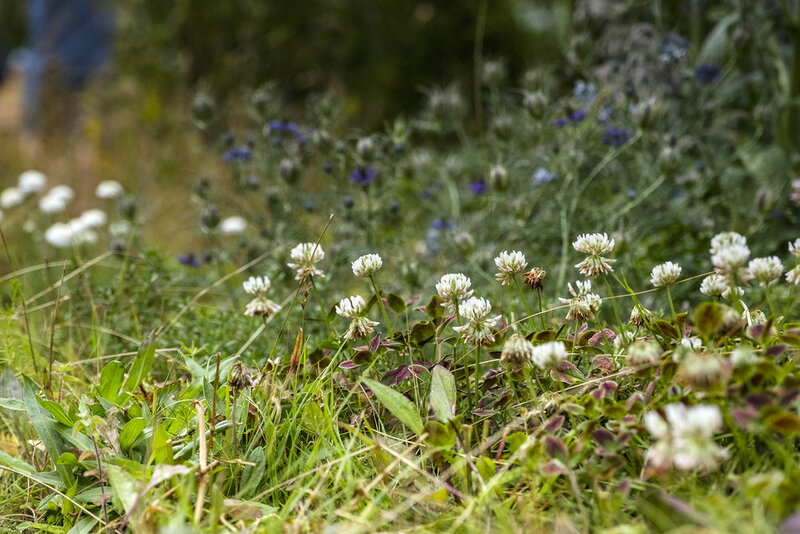 From domestic gardens and roofs to pioneering commercial developments and public spaces, every green space has the potential to celebrate biodiversity and health whilst remaining bountiful, beautiful and low maintenance. 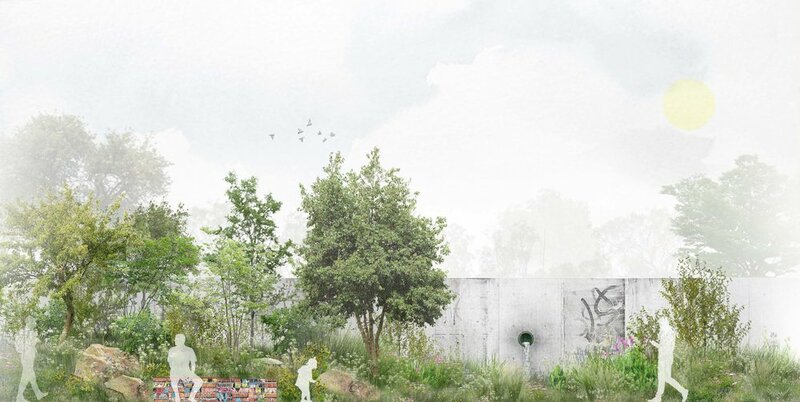 Throughout the UK London Glades are passionate about developing the built environments relationship to the natural world through innovative landscape design practices with ecology and interaction at its heart. We design and create beautiful ecology driven landscapes for both private clients and the public; for people conscious of environmental impact and bio diversity whilst remaining true to aesthetic and practicality. WE PROMOTE THE ROLE OF NATURE AS ESSENTIAL TO OUR JOINT FUTURE. 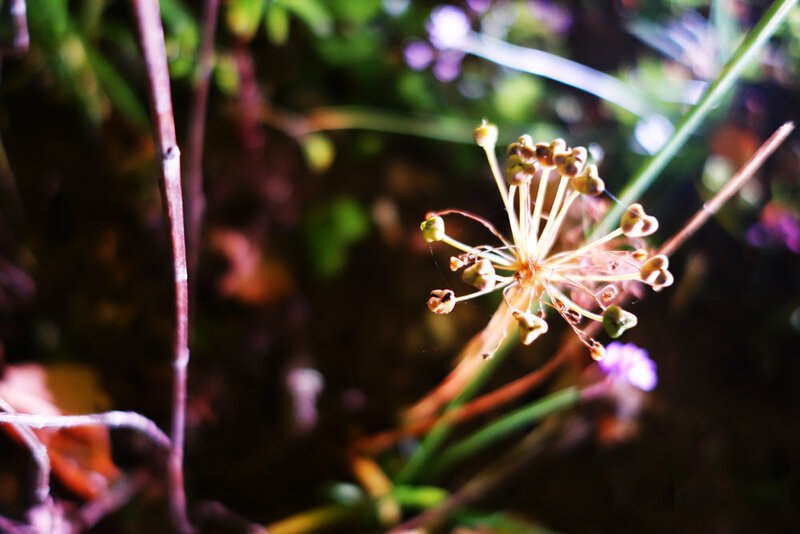 Celebrating ecology at the centre of our artistic installations we embrace both its wild beauty and fundamental importance to the health of our lives. Through a change of perspective, we encourage our audiences to re evaluate their relationships with the natural world. Why can't our connections to nature be as exciting as other media worlds as music, fashion and food?... We want to help create this necessary cultural shift and herald the integrity of natural engagement. May ourselves and our next generations be proud to take on our worlds challenges towards a healthier, balanced tomorrow. We work with a wide variety of multi media professionals to create unique installations.. From film makers, sound artists, theatre designers to lighting technicians and beyond, London Glades work within a close and passionate team of ranging disciplines. Together we aim to offer audiences an exciting and immersive experience that pushes the boundaries. By working with such innovative team members we approach the world of ecology and horticulture from a fresh angle, which reflects in the originality of our installations. Message Received! We will get to you as soon as possible.